STOP THE CLOCK. 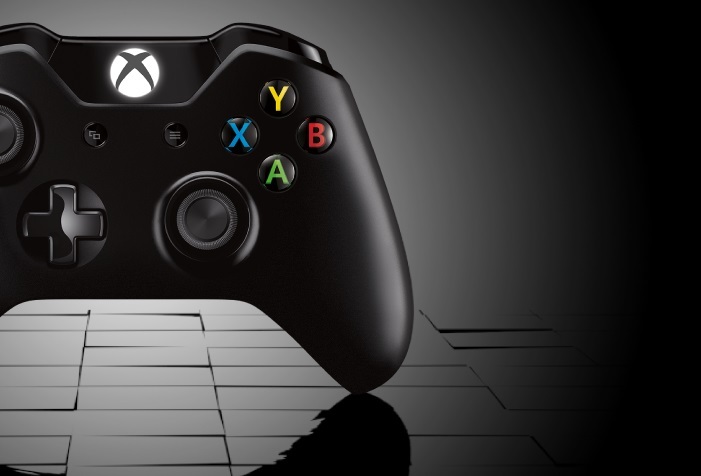 Microsoft has confirmed its E3 media briefing will take place at 9:30am on Monday June 15. That’s the day before E3 kicks off proper, and only hours before EA, Ubisoft and Sony run their own press events. Of course, Monday’s press events follow the fallout from Bethesda’s show on the Sunday. You can expect the briefing to be broadcast over Xbox Live and all that sort of thing. Press have even been asked to give over contact details in case of an emergency but hopefully no one is going to die. This year Microsoft is also inviting 500 lucky fans to go to the media briefing, as well as get their hands on games following the event. There will also be broadcasts on Monday, Tuesday and Wednesday evenings featuring developers from Turn 10, 343 Industries and Crystal Dynamics. Are you pumped? Get ready for Halo 5, Forza whatevernumberitisnow and Rise of the Tomb Raider, as well as some surprises.